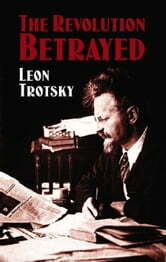 One of Marxism's most important texts, The Revolution Betrayed explores the fate of the Russian Revolution after Lenin's death. Written in 1936 and published the following year, this brilliant and profound evaluation of Stalinism from the Marxist standpoint prophesied the collapse of the Soviet Union and subsequent related events. The effects of the October Revolution led to the establishment of a nationalized planned economy, demonstrating the practicality of socialism for the first time. By the 1930s, however, the Soviet workers' democracy had crumbled into a state of bureaucratic decay that ultimately gave rise to an infamous totalitarian regime. 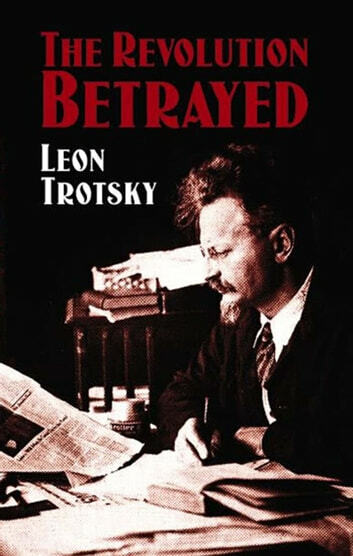 Trotsky employs facts, figures, and statistics to show how Stalinist policies rejected the enormous productive potential of the nationalized planned economy in favor of a wasteful and corrupt bureaucratic system. Six decades after the publication of this classic, the shattering of Stalinist regimes in Russia and Eastern Europe has confused and demoralized countless political activists. The Revolution Betrayed offers readers of every political persuasion an insider's view of what went wrong. What is a peace program?